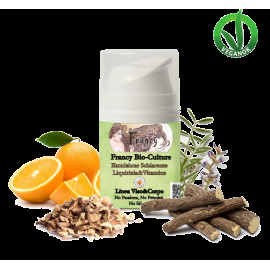 Antiage Line - Francy Bio-Culture S.r.l. Antiage Line There are 12 products. 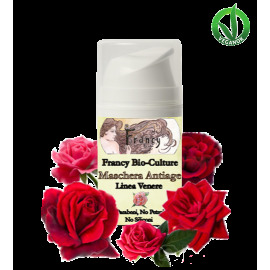 Rose Anti-Aging Face Cream (50ml - 1.7 fl oz) - Venere Line. Day-Night treatment. 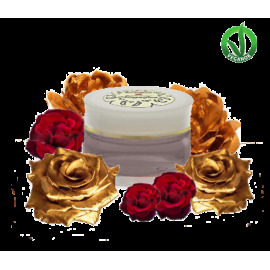 Soft and rich cream ideal for anti-aging prevention. 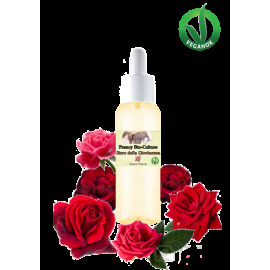 With a soft rose scent and its natural ingredients it relaxes and nourishes the skin of the face. Rose Anti-Aging Face Detergent (200ml - 6.8 fl oz) - Venere Line. Daily antiage treatment against imperfections and signs of age. 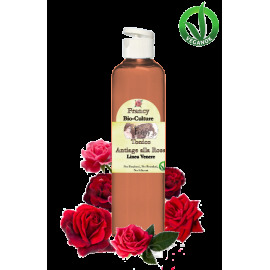 Rose Skin Tonic Water (200ml - 6.8 fl oz) - Venere Line. All the beneficial virtues of roses in a 100% natural tonic water. 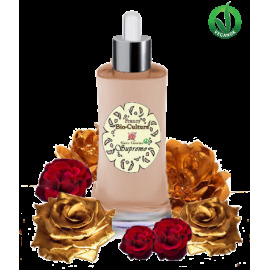 It relieves irritation and perfumes the skin, has anti-wrinkle action, restores the PH of the skin and prepares it to the stage of hydration. 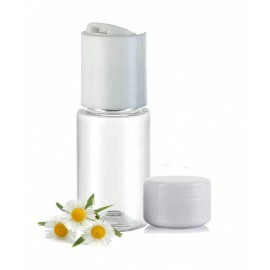 Skin-lightening Face Emulsion with Liquorice & Vitamins (50ml - 1.7 fl oz) – Face&Body Line. Soft and rich cream that carefully whitens, moistures the skin and removes the visible skin blemish due to age, sun or burn.